Mayo is a wonderful example of the amenities available on the shores of the Chesapeake Bay. 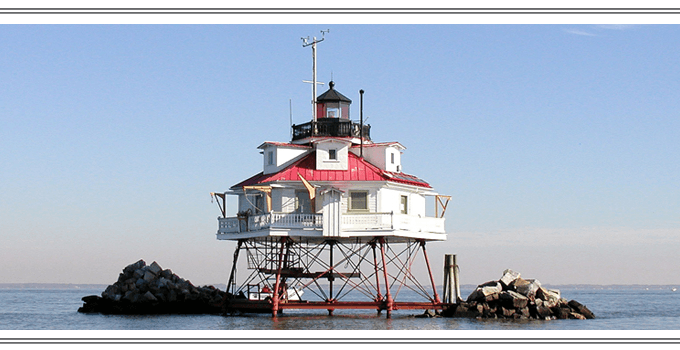 It is home to the historic Thomas Point Lighthouse which lies offshore in the Bay in the mouth of the South River at Thomas Point. The lighthouse is just one of Mayo’s many beautiful destinations. Annapolis Flyer Cab takes pride in offering the community of Mayo safe taxi service throughout the area’s many attractions. Some favorite places include summer Farmer’s Markets, local festivals, movie theaters, music venues, and quaint restaurants and pubs. When you are traveling, contact Annapolis Flyer Cab. We guarantee dependable taxi service from Mayo to the various local airports. There is no need to worry about expensive parking rates or the safety of your car in a long-term parking lot. Book your return ride, and we will be waiting to take you home once you step out of the airport. Traveling could not be easier and more convenient!